Provide comfort for the family of Carol Martin with a meaningful gesture of sympathy. She attended North Adams schools and received her GED in May of 1985. Carol went on to work as a machine operator for many years for several different companies in the area. She was a member of the North Adams Elks Club. Survivors include her husband, James Donald Martin, whom she married on October 28, 1978. She also leaves her daughters Nicole Wylde and her husband, David of North Adams; Michelle Palumbo of North Adams; and Jamie Varno and her husband, Jeremy of Adams; son Bruce Palumbo Jr. and his fiancé, Elizabeth Cheesbro of North Adams; ten grandchildren; one great grandchild; brother Kenneth Williams Jr. of Pittsfield; sisters Mary Hayes of North Adams; Joanne Thornton of Williamstown; and Christine Meehan of New Hampshire; as well as nieces and nephews. FUNERAL NOTICE: A funeral service to celebrate the life of Carol Martin will be held on Saturday, April 6, 2019 at 10:00am at the FLYNN & DAGNOLI-MONTAGNA HOME FOR FUNERALS – WEST CHAPELS, 521 West Main St., North Adams, MA 01247. Calling hours will be held from 8:30am until the time of the service at the funeral home. Burial in the family plot at Southview Cemetery will be private. Memorial donations may be made to HospiceCare in the Berkshires or PopCares through the funeral home. To add to the Book of Memories, please visit www.flynndagnolifuneralhomes.com. 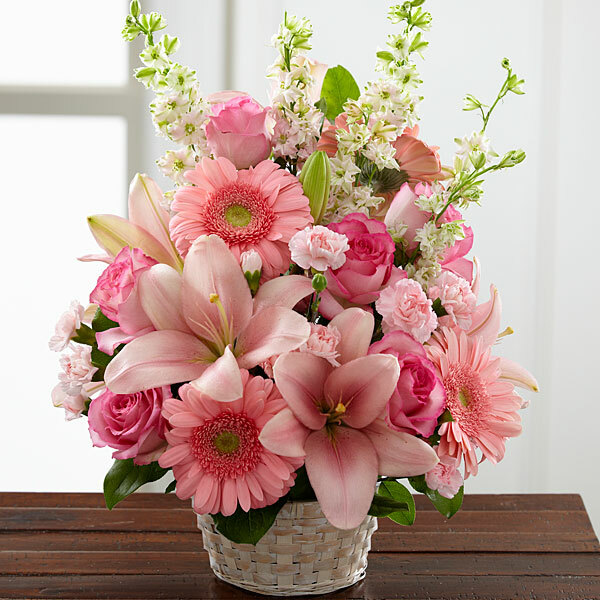 To send flowers in memory of Carol Erminia Martin (Williams), please visit our Heartfelt Sympathies Store. Love, Crystal, Keith, Sabrina & Haley sent flowers to the family of Carol Erminia Martin (Williams). Michelle and family we are wishing you peace to bring comfort, courage to face the days ahead and loving memories to forever hold in your hearts. Love, Crystal, Keith, Sabrina & Haley purchased flowers for the family of Carol Martin.